Dismissing her appeal “with reluctance”, the Supreme Court says that Tini Owens, who has not lived with her husband for three years, must in the absence of consent by him remain married until 2020, when they will have been separated for five years. 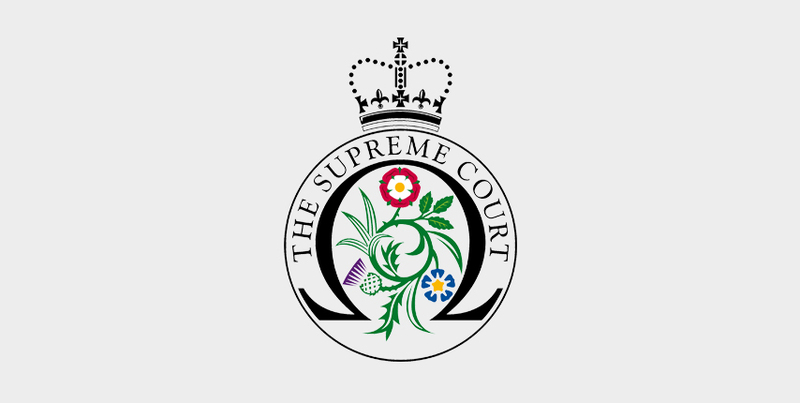 Observing that defended suits are exceedingly rare, Lord Wilson JSC (for the majority) said that in his judgment [on the earlier appeal to the Court of Appeal] the President had noted that, in relation to the 114,000 petitions for divorce which were filed in England and Wales in 2016, fewer than 800 answers were filed; and he estimated that the number of suits which proceeded to a final, contested hearing was 0.015% of the petitions filed, which amounts to about 17 in that whole year. The degree of conflict between the parties which is evident in a fully defended suit will of itself suggest to the family court that in all likelihood their marriage has broken down. While it recognises that, unless and until repealed by Parliament, section 1 of the 1973 Act must conscientiously be applied, the family court takes no satisfaction when obliged to rule that a marriage which has broken down must nevertheless continue in being. I used a phrase which I regret: for I referred to the “unreasonableness of the behaviour”. “Unreasonable behaviour” has always been the family lawyer’s shorthand description for the content of the subsection. But it is wrong. The subsection requires not that the behaviour should have been unreasonable but that the expectation of continued life together should be unreasonable. Expectations of whether it is reasonable to expect one spouse to continue to live with the other, in the light of the way the latter has behaved and its effect upon the former, have indeed changed over the 47 years since the Divorce Reform Act 1969 came into force. As Lord Wilson observes at para 34, the social norm which has changed most obviously over that time is the recognition that marriage is a partnership of equals. Indeed, the equality of the sexes is now also a legal norm, reflected in developments not only in family law but also in equality and anti-discrimination law. The marriage has to have broken down irretrievably. One of the five “facts” prescribed in section 1(2)(a) to (e) of the 1973 Act has to be proved. But the Act does not require that there be a causal connection between them. It is, for example, most unlikely that the fact that a couple have been living apart for five years (fact (e)) is the cause of the breakdown of their marriage: it will have broken down for other reasons – often attributable to the petitioner – and long ago. The majority concluded by suggesting that Parliament may wish to consider whether to replace a law which denies to Mrs Owens any present entitlement to a divorce in the circumstances of this case.